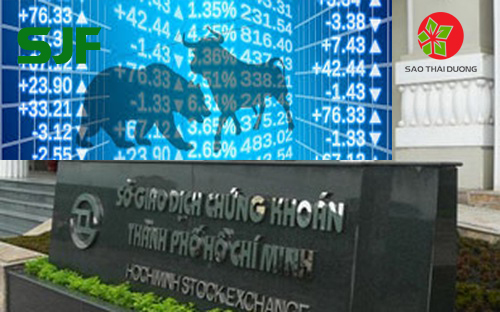 On June 19th, 2017, HSX officially approved the initial listing of 66 million shares for Sao Thai Duong Investment JSC with its stock quote of SJF and charter capital of 660 billion VND. SJF is scheduled to list on HSX on July 5, 2017 at the starting price of 11,600 VND/share. Listing on the HSX represents an important milestone in the development of the company, helping consolidating the brand and position of Sao Thai Duong as one of the leading safe and healthy agricultural producers in the Vietnamese. At the same time, listing of SJF shares will make the company activities more transparent and that will bring about more opportunities for both SJF and its customers and investors, contributing to the sustainable development of the Company.